DJ: What kind of praises make u smile esp hard? DJ: That was just whispering! Q. What other change is in this album? Q. u pay money e/o whenever ur late right? who's #1 rn? M: Ive been constant, Yoon and Ive always been late but the moment we started this Yoon stopped being late! Q. do u think youre in the top 5 of visual idols? Q. do u think youre smarter than J? Q. who is the most honest? Q. who else is in the top5 of visual idols? 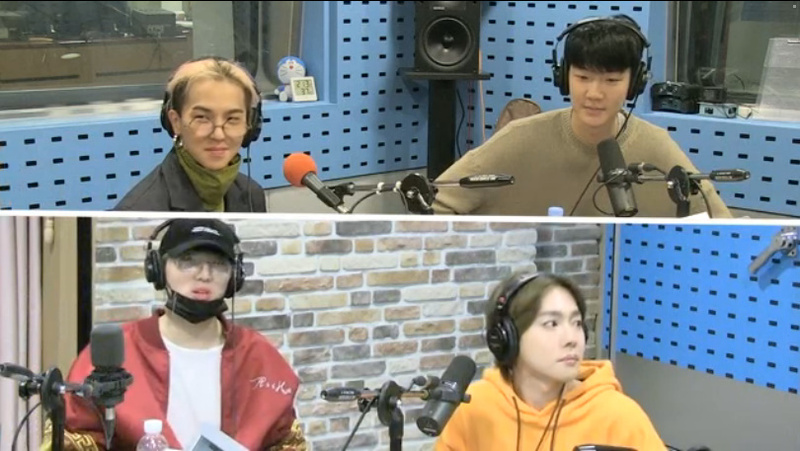 DJ: Yoon are u upset? H: The amount of time doesnt matter! Q. Mino n Yoon wear similar things like twins. who copied who? Q. They say the person who loves more of the other person copies them, Hoon, who copies who? H: did i go with the manager? Q. if u were to live as another member, who do u want to live as? M: it was so scary! 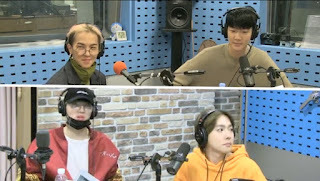 DJ: an article got released abt Mino losing weight not through exercising but by not drinking alcohol, are u ok with this?